Would anybody like to make a ribbon for this campaign? Glad to have you back John! Thank you sir! Ready to build another big kitty. Thank you Raj, I appreciate that. All of the people who entered and built a great Big Cat really made that campaign a joy. Welcome aboard. I like it Clayton do the color strips mean anything??? If what-ifs / paper panzers are ok, then I'll go with this. I'm down for either a Tiger 6383 or a Marder II 6262 (if a Marten is considered a cat). No, they are more related to dogs and bears. They took the different fork in the road at Carnivora and went down Caniformia Lane while cats took Feliformia Avenue. Well, I've waited 45 years to build my first Tiger. I've got the kit assembled, with all of the AM goodness possible. Good as time as any, I suppose. Welcome all ye newcomers. Thank you for joining this great campaign. 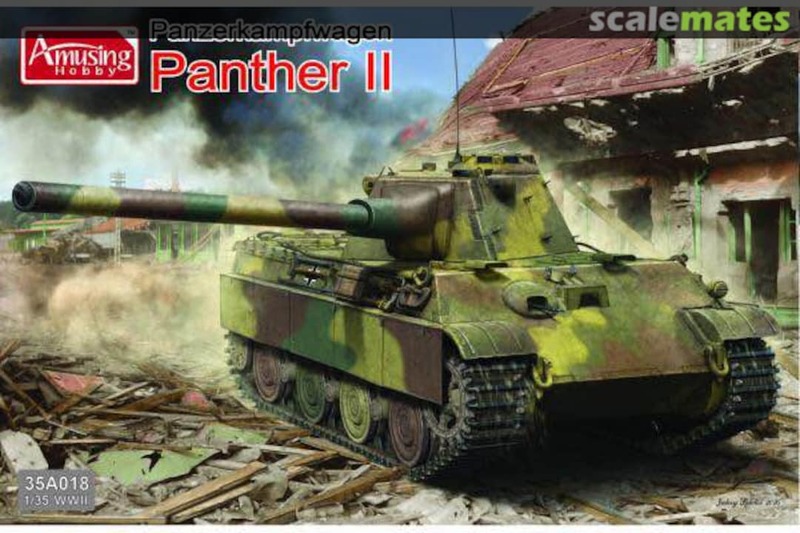 I think the M10 Ersatz should be just fine, as you already said it's just a Panther. Just an FYI, the start date is not when I originally wanted it. It starts in September. If you ever want to check, just hit the campaigns tab and it'll take you to all campaigns and give you all of their info. I have a Testors/Italeri Leopard 1a5. And I want to upgrade it to a 120mm gun and possibly add ERA armor. The A5s had their turrets redesigned to be able to mount the 120mm gun though none actually were fitted as such. And ERA armor isn't too far-fetched. Let me know something please.